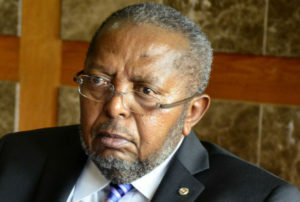 Bank of Uganda governor Emmanuel Tumusiime-Mutebile has in a surprise move made changes at the Bank, replacing the flamboyant executive director in charge of Supervision, Justine Bagyenda. In a memo to all staff, Dr Mutebile has instructed that Ms Bagyenda process her handover awaiting retirement. The memo announces Dr Tumubweine Twinemanzi as the replacement for Ms Bagyenda. Dr Twinemazi joins the Central Bank from Uganda Communications Commission (UCC) where he has been the Director Industry Affairs and Content (Economic Affairs). 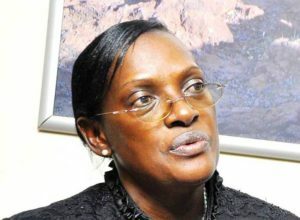 Ms Bagyenda has come under fire lately over her role in the management of commercial banks in Uganda. Most outstanding among her woes was her alleged role in the mismanagement of Crane Bank which was closed last year. Tumubweine who holds a PHD in Economics comes at a time when the financial services industry is at its lowest. The industry is choking on bad loans. In December 2016, the industry Non-Performing Loans to gross loans reached 10.47%, the worst ever since September 2000, when it reached 13.57%. 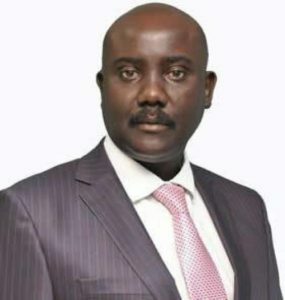 Dr Tumubweine Twinemanzi. File photo.